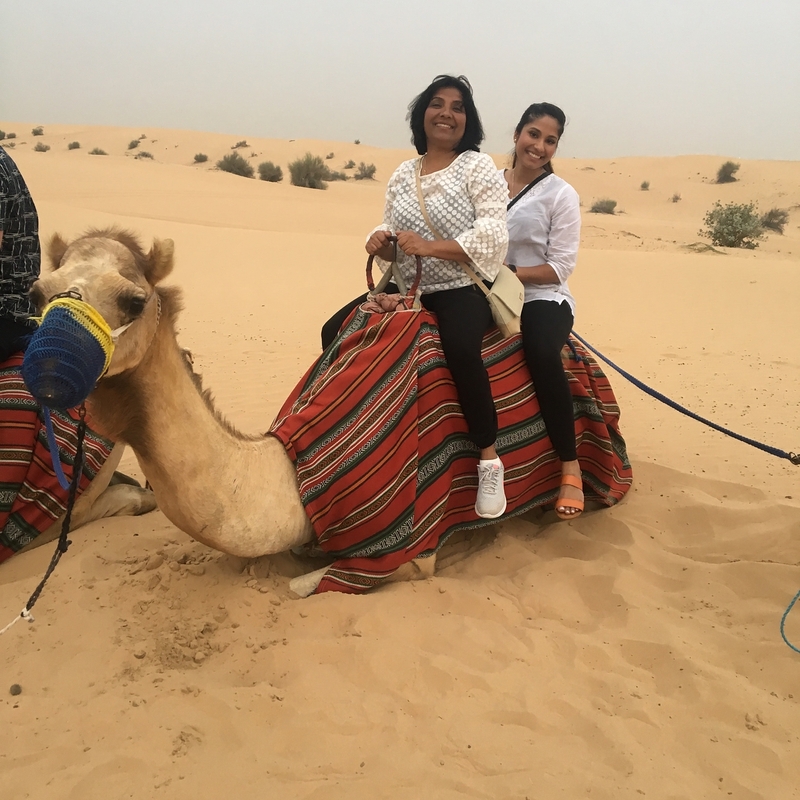 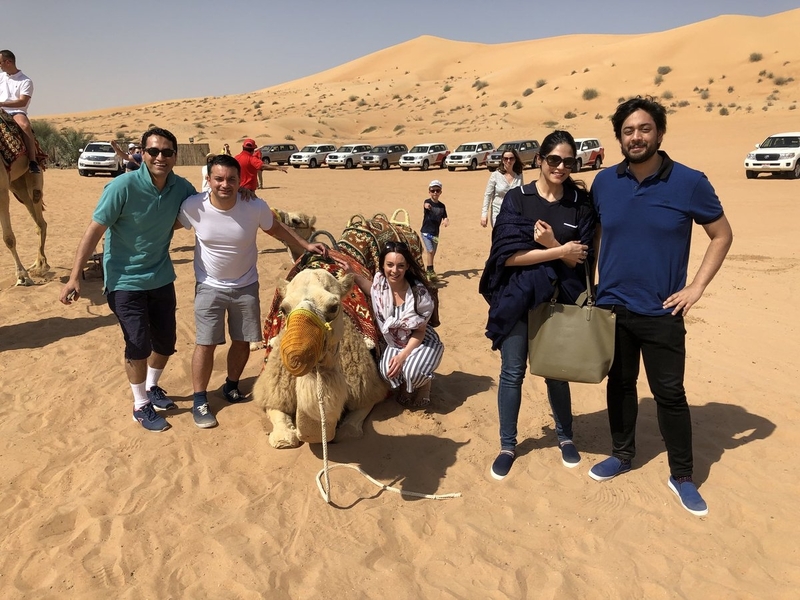 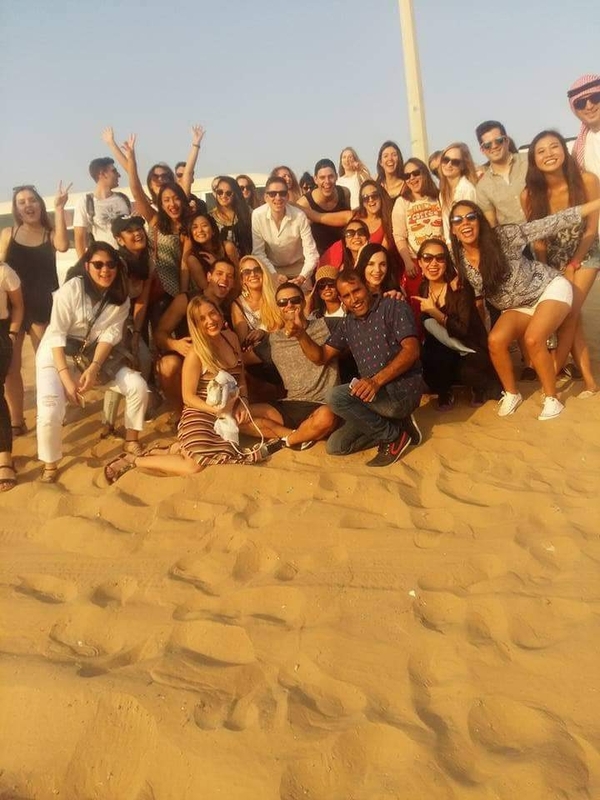 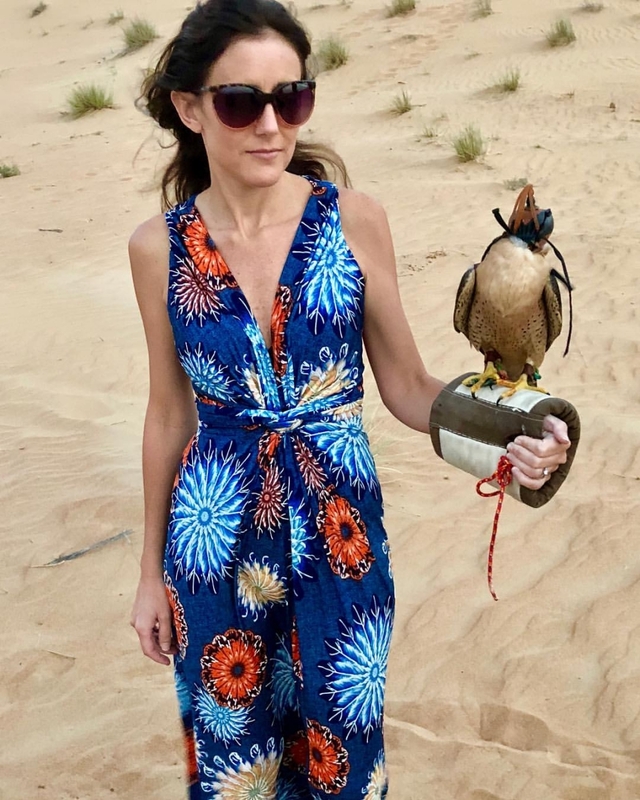 Make a Plan to Visit Dubai for your weekend or off day to visit for Early morning desert safari Dubai with friends and family and choose us to create the great moments that you will never forget. 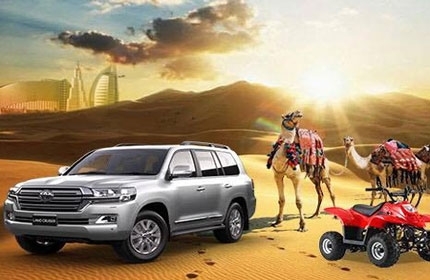 We have a great plan to pick you up from any Standard Location in Dubai, Sharjah. 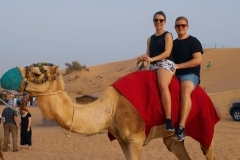 In Dubai the morning with Fresh and Cool weather to enjoy an adventure in the Natural environment with best Desert safari deals company. 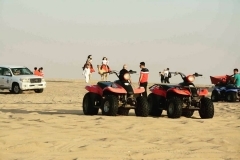 Make a short-term trip to Dubai Desert safari Rides with our Professional Guides and Driver to enjoy the Arabian Tour. 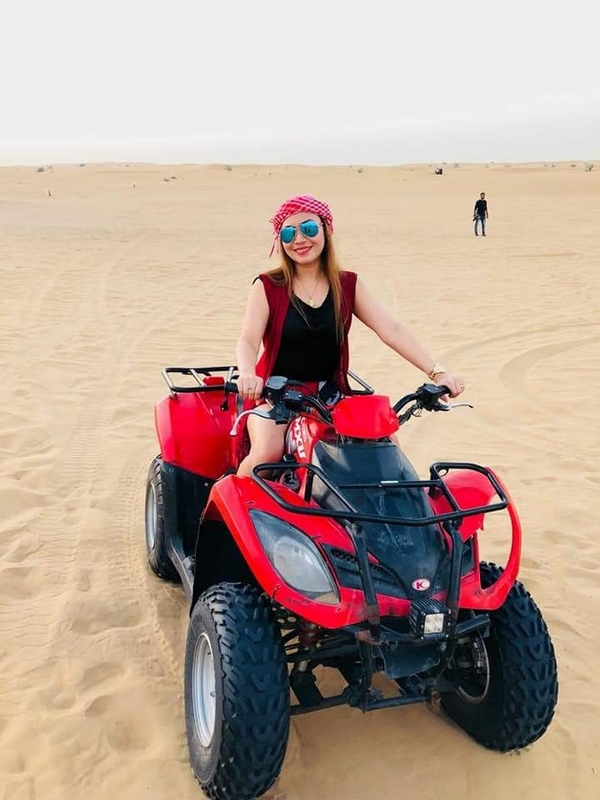 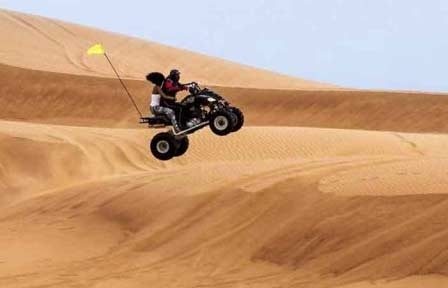 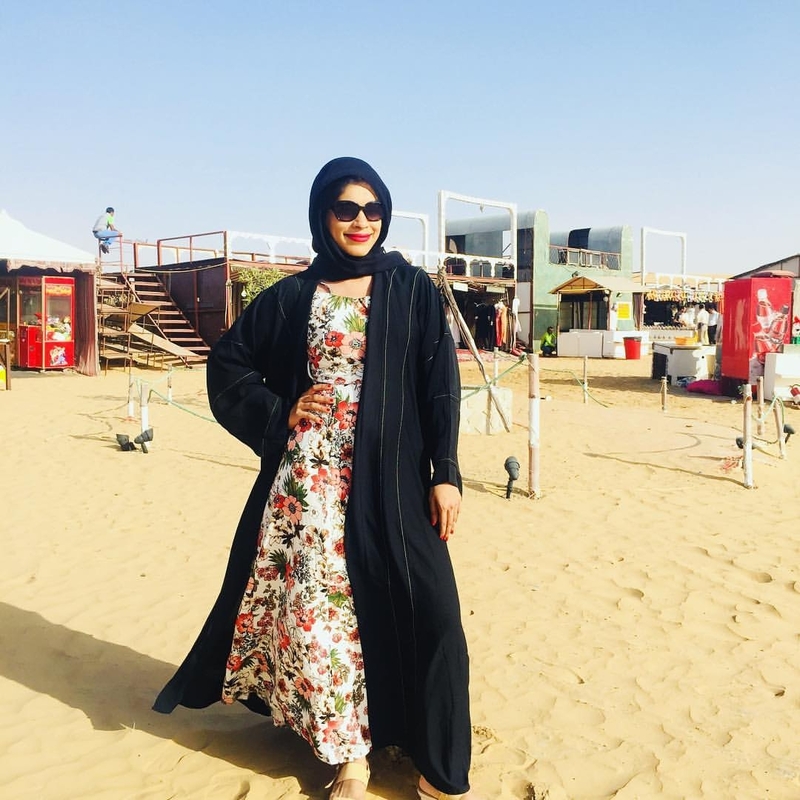 If you are looking for great fun & adventure in Dubai Desert at a very affordable price you can Make a booking and start it to go for fun, memories, adventure and a lot more. 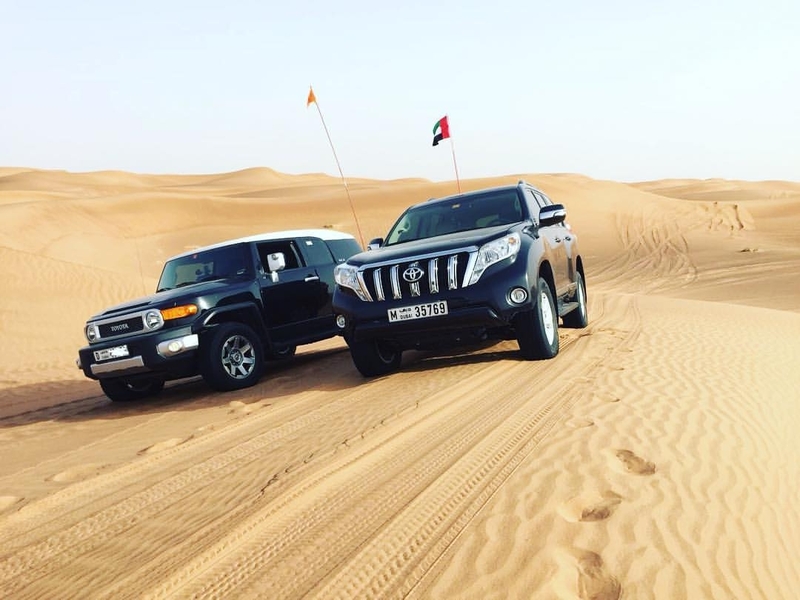 We get started the early morning desert safari trip with pickup from your residence in Dubai & Sharjah in Early Morning and take you to the center of Golden Desert safari via Al Aweer Road. 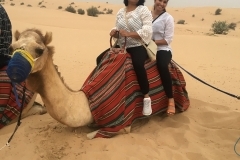 We will bring you to the Camel trek where an activity of Camel riding waiting for you with a lot of fun and adventure. 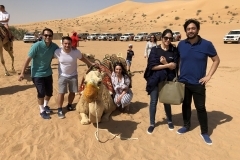 Our professional guide will share you some secrets about camel riding to enjoy the morning desert safari adventure. 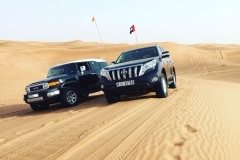 The Dune bashing part of the trip started with our professional Driver and Luxurious 4×4 Vehicles in High speed with background Arabic traditional music. 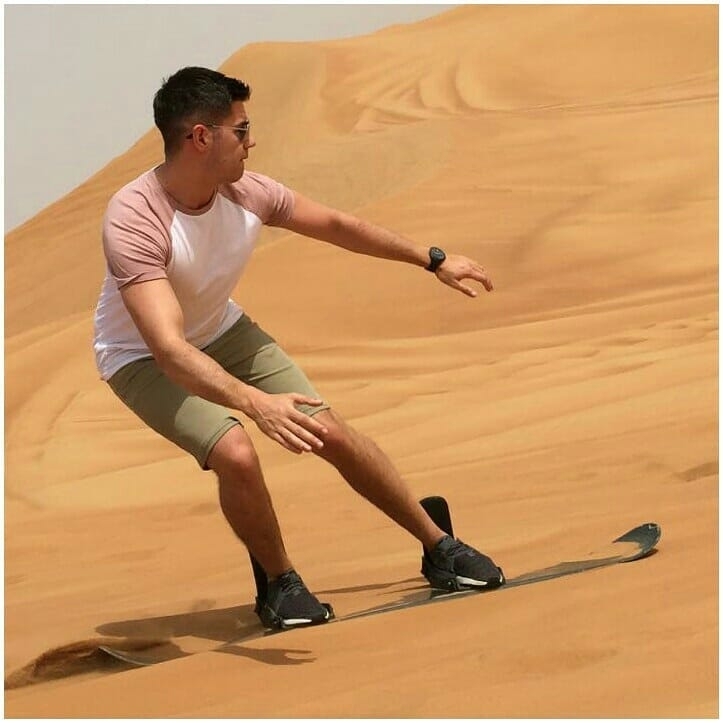 Next, we will bring to Bedouin Camp where a bundle of activities waiting for you like sand boarding, Hena painting, and skiing. A photo shooting in Arabic Dress and Lunch buffet will be shared at the end of the trip.